According to the annual survey done by Remodeling Magazine, their Cost vs Value 2016 analysis shows that replacing a garage door, with an average cost of $1,652, yields a return on investment of 91.5%, the third best return. Your garage door does it all when it comes to home’s curb appeal. 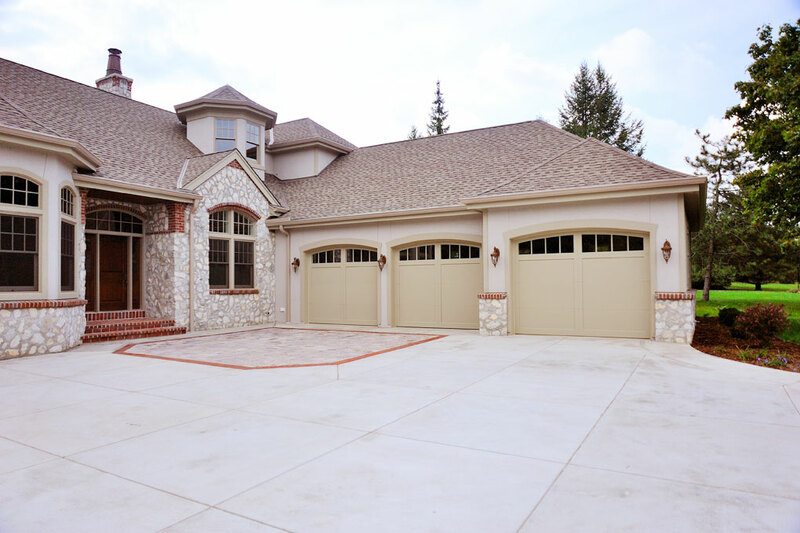 Many new homes have garages that occupy up to 30 percent of the front of the house. #2 in the Upscale Project category: An upscale garage door recoups 75.2% of its cost upon home resale. 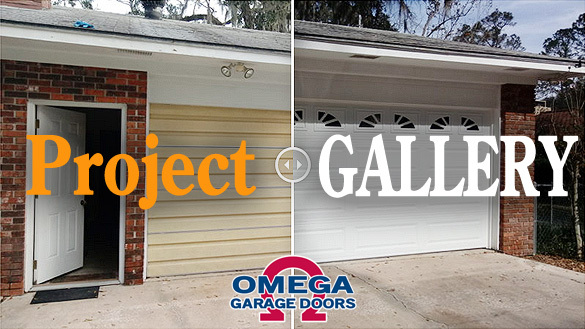 #3 in the Midrange Project category: A midrange garage door recoups 75.7% of its costs upon home resale. 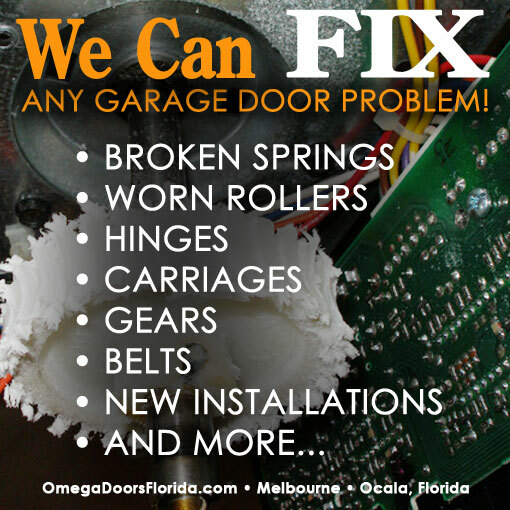 Replacing your old garage door will not only improve the look of your home and the function of your garage, but can also increase your safety and security, especially in severe weather or hurricane prone areas such as Florida.